Organizations increasingly make use of digital nudges to alter the behavior of employees. 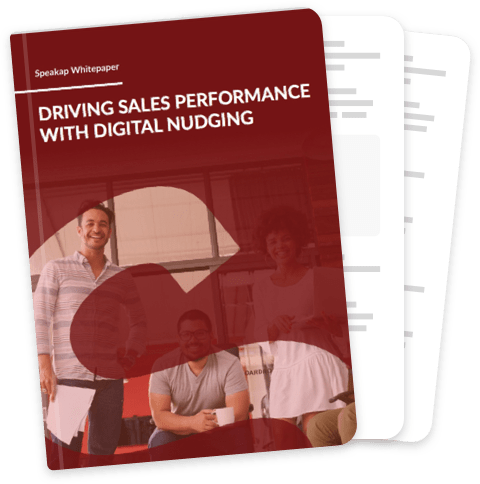 This white paper discusses how digital nudging is applied in companies, from Virgin Atlantic’s nudging trick to make pilots save fuel, the underestimated impact of a happy-face emoji within a chat, to daily personalized SMS messages that boost the performances of sales reps. Yes, yes, yes! Give me it now!